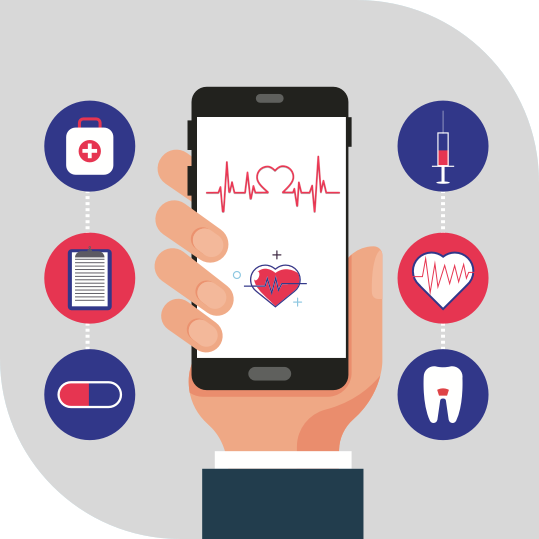 93% of physicians believe that mHealth applications can improve patient’s health significantly while providing a platform to get instant health assistance when required. mHealthcare solutions help your organisation to implement a cost effective infrastructure with seamless operations increasing staff productivity. Last couple of decades have witnessed the development of avant-garde technologies, that has left us dumbfounded. In authentic democratic style, we are all provided access to tools that amplify, improve and result in our fitness goals. 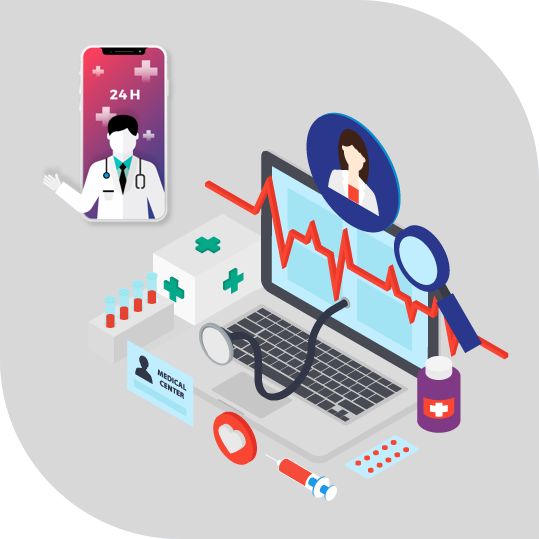 With technologies like Mobile app development, IoT Solutions, Artificial Intelligence, AR-VR, Chatbot development etc., the future of healthcare and fitness industry is rapidly advancing. For instance, wearables and 3D printing, when they were invented, were not meant to be used to cater healthcare and fitness industry. However, as the market need demands, they are increasingly utilised in various areas of these industries. 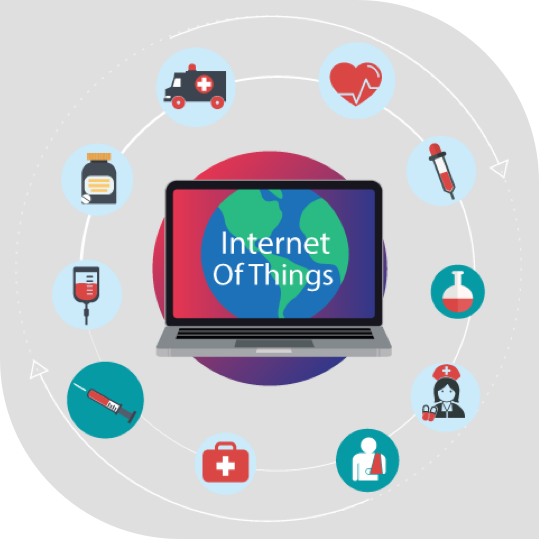 With technologies like Mobile app development, IoT Solutions, Artificial Intelligence, AR-VR, Chatbot development etc., the future of healthcare industry is advancing and changing continuously. For instance, wearables and 3D printing, when they were invented, were not meant to be used to cater healthcare industry. 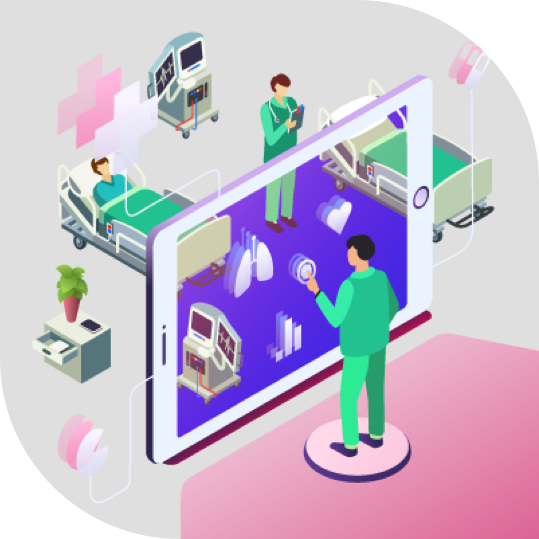 However, they are increasingly utilised in various areas of healthcare industry using wearable app development, Artificial Intelligence and AR/VR. 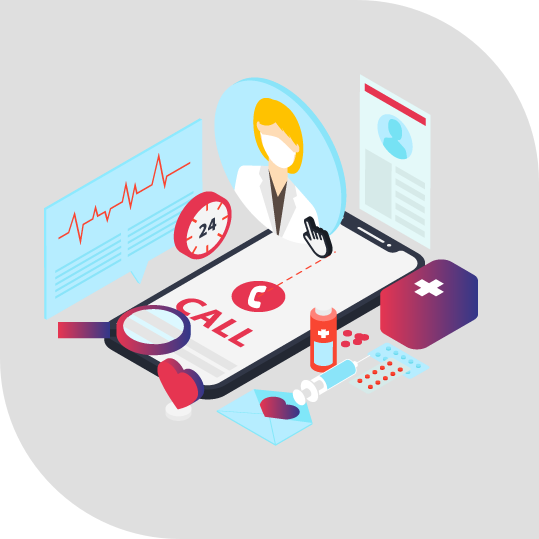 Leveraging enterprise mobility solutions, hospitals can now go Smart and have broad range of solutions such as connected rooms, smart alerts and notifications, smartphone based applications for caregivers. Doctors frequently face critical issues in communicating with the patients while they have to look after other patients too. This hampers their productivity a lot. 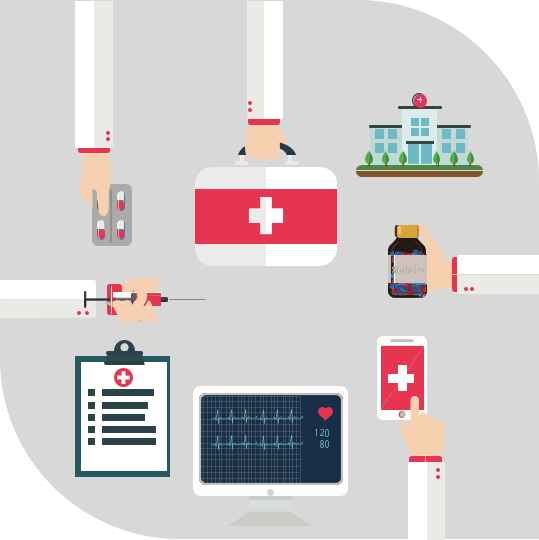 Proper integration of mHealthcare solutions can increase doctors’ productivity and much personalized communications and encounters with patients. Everyone desired to have their favorite food without the dread of gaining weight. A nutrition app enables you to choose rich and healthy food in the grocery store. It also helps you track and store your daily calorie intake. A Nutrition app can advise individuals on choosing what to and what not to eat. These inventory management solutions can help you in getting rid of manually counting and managing inventory. 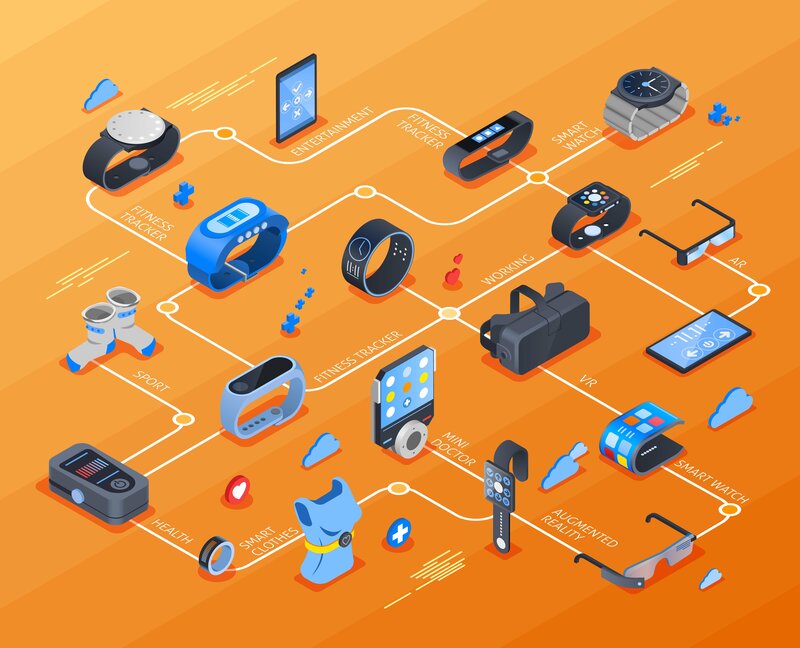 RFID technology with smart healthcare and fitness solutions can automatically manage inventories of medical and fitness devices, and consumables. An app that tracks your every activity including the steps you take, time taken, distance covered. Based on your activity, the app calculates the burned calories. These tracking apps also suggest and track your exercises, such as crunches, pull ups, push ups, etc. Set goals to track calories burnt. View real time statistics of your walks, rides, runs and more.  Let’s Nurture Infotech, a leading open source IoT platform for providing IoT solutions for healthcare and fitness industry, have successfully delivered highly customised with personalized accessible and real-time healthcare and fitness solutions for our clientele spread all across the globe.